Over the years we've designed and built great spaces for people to live in, and they've been giving us awards for it. 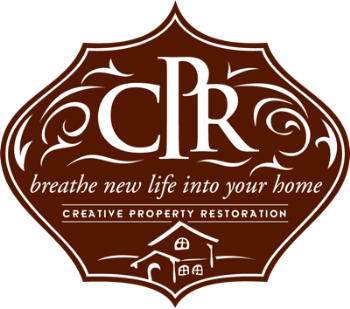 Stephen McNiel of Creative Property Restoration, former president of the Remodelers Council of the Greater Houston Builders Association, has renovated several properties in Leader new neighborhoods. Stephen McNiel of Creative Property Restoration, a remodeling firm in Houston, received calls from seven flood victims on the day he visited longtime client whose recently restored home had been ruined by Harvey. Smaller remodelers will likely have to compete with newcomers and a slew of out-of-town contractors who descend on natural disaster zones, looking to make a quick buck. They will also likely feel the pinch of materials shortages more acutely. The price of construction materials are expected to jump between 10 percent and 20 percent on average, while some fear it could go up by as much as 40 percent, said Stephen McNiel, president of Houston-based home remodeler CPR Homes.